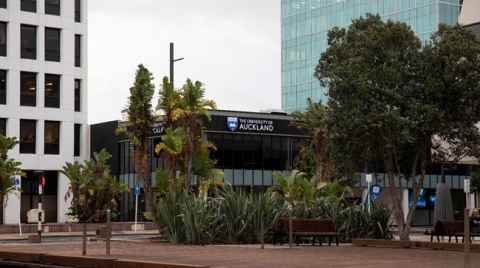 Find out about our three campuses located in Central Auckland, South Auckland and Northland. 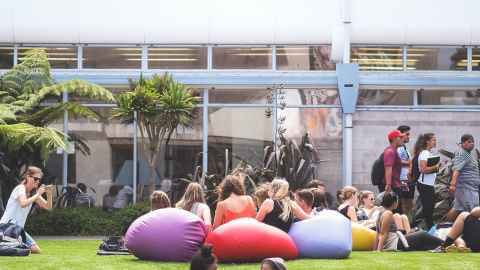 Study at the Faculty of Education and Social Work’s main campus in the heart of Epsom in Auckland. All our faculty’s programmes can be taken at Epsom Campus. Study Education at New Zealand’s world-ranked university alongside the communities you love in South Auckland. Located in Whangārei, the Tai Tokerau Campus offers world-ranked programmes for students wanting to study within their support communities. Contact the Education Student Centre, request further information or stay up-to-date with our latest news and events via our Facebook page.